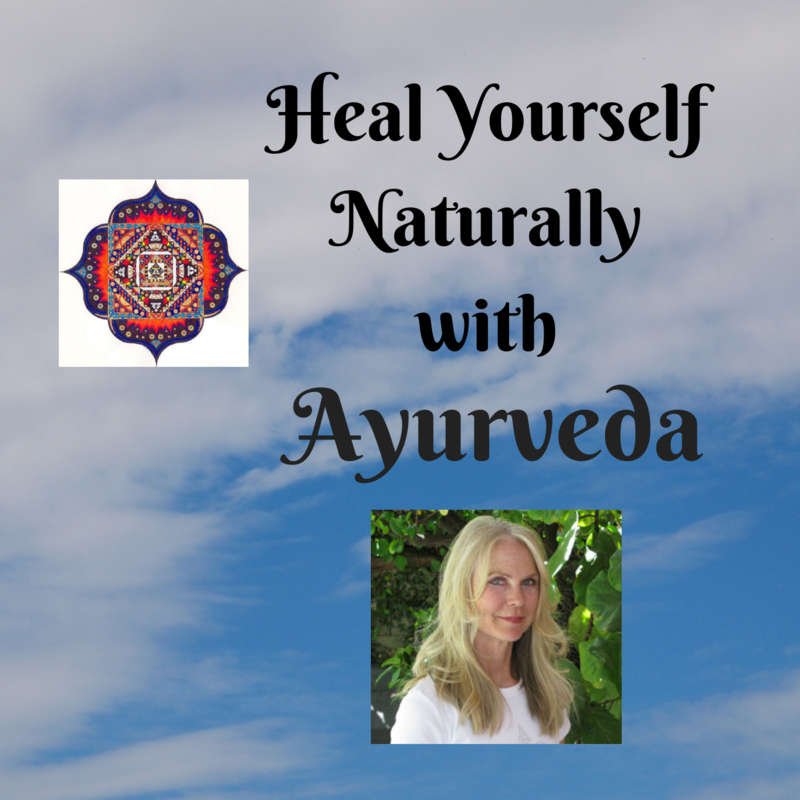 Learn how to heal yourself with the simple methods of Ayurveda. We are tuned to the cycles and rhythm of nature throughout the years of life, the cycles of the seasons and hours of the day. Our body responds to these times in different ways. 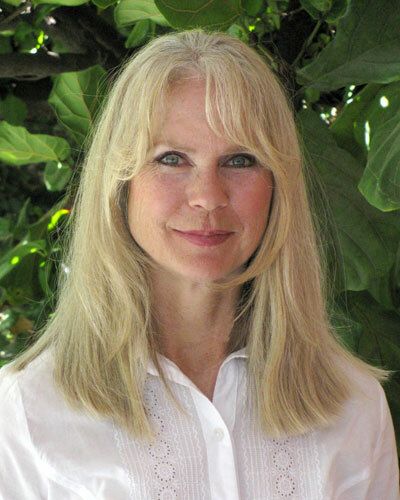 Tune in to find out how Ayurveda defines these life cycles and how ultimately they affect our health and longevity. Ayurveda is holistic health care which places emphasis on self-healing through safe and natural methods. Each podcast is designed to bring you greater understanding of your unique constitution and show you methods that place healing and self-care back in your hands. Clinical Ayurveda Specialist providing natural, holistic health care and treatment. Focused on providing preventative Ayurveda tools to assist in achieving and maintaining a balanced lifestyle in body, mind and spirit.